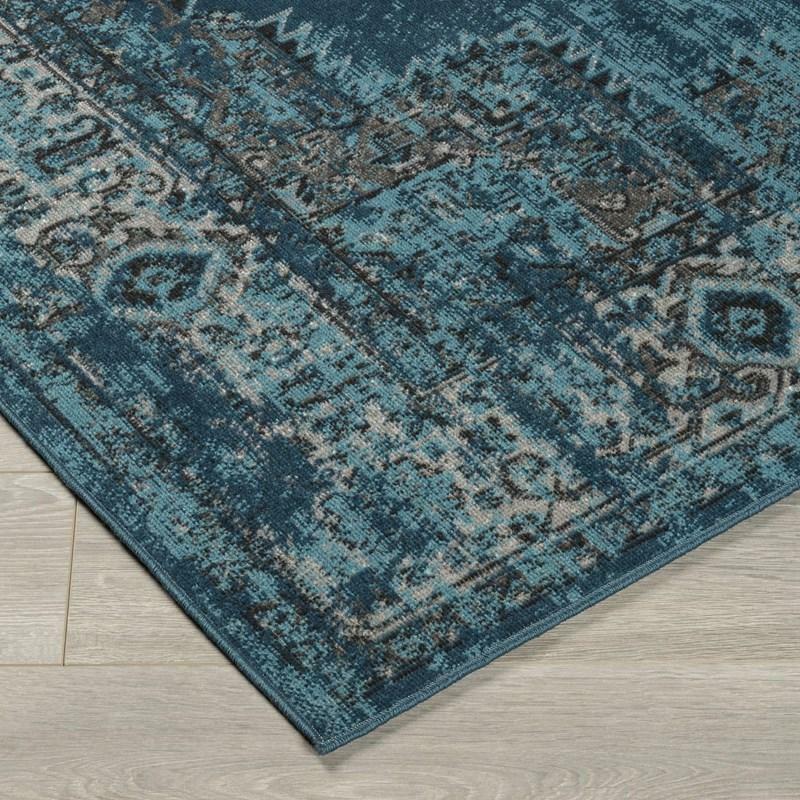 Keep bold and dramatic style underfoot with the Signature Design Moore rug. 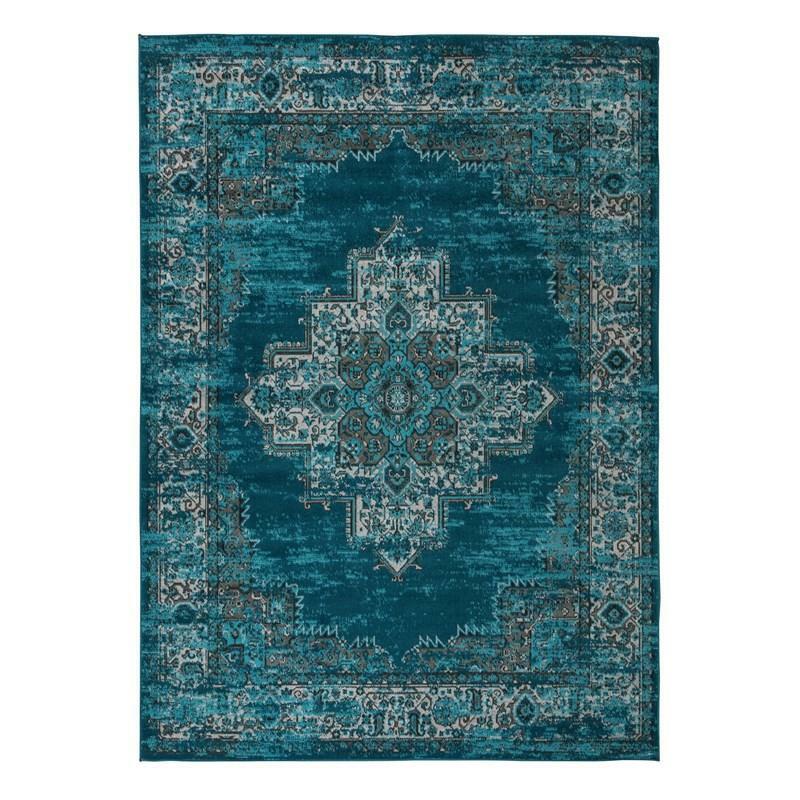 Blue and teal color combination brings this Moroccan design to life. What else is there to love? How about its feel-good texture. Volume 1.65 cu. ft. / 0.05 cu. 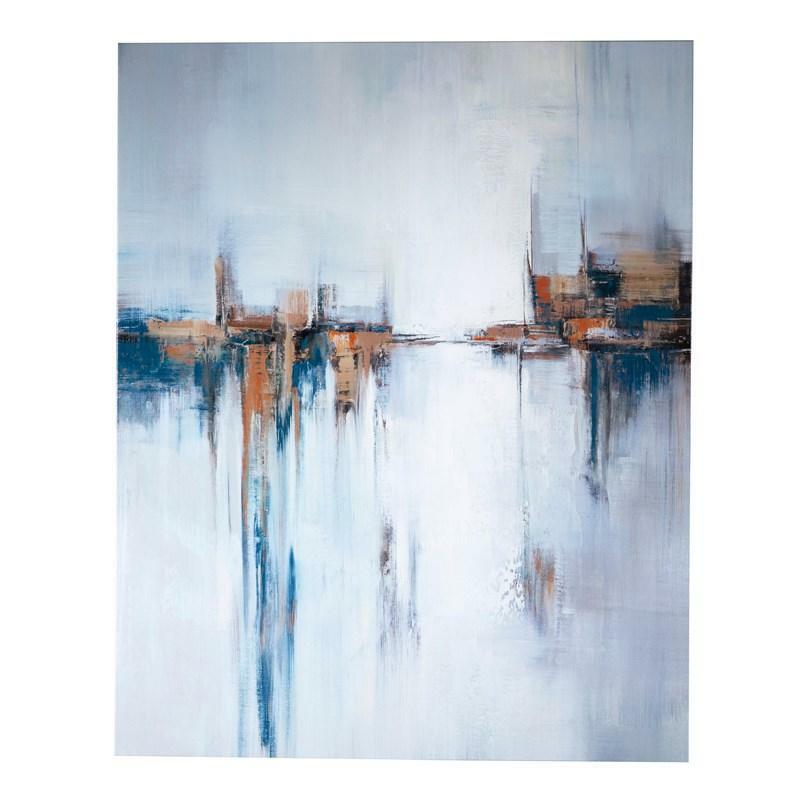 m.
The Braylin gallery wrapped canvas wall art features an abstract design in shades of blue, brown and rust.